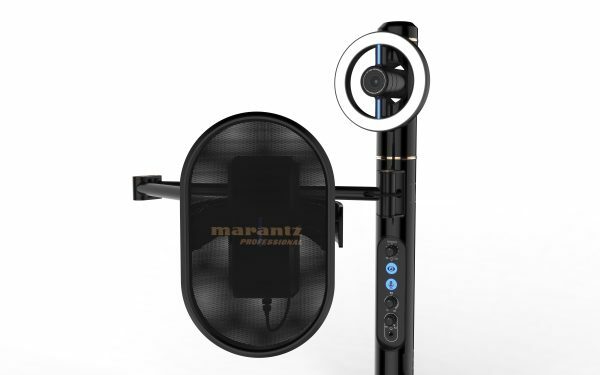 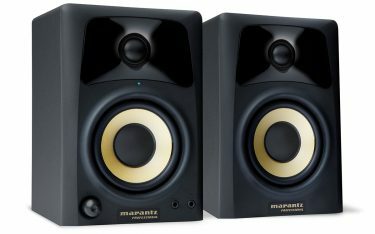 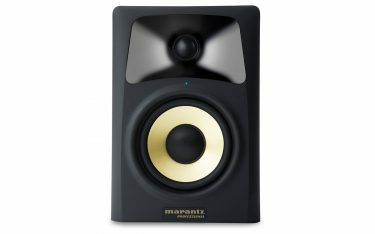 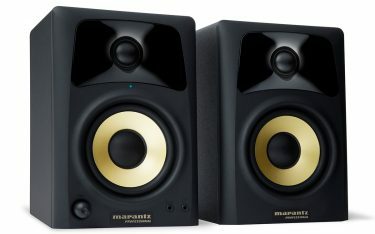 The Turret Broadcast Video Streaming System from Marantz Professional combines an HD video camera, microphone, ring light, and headphone amplifier with a control tower/stand. 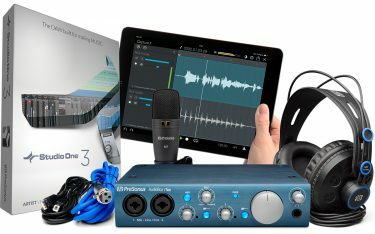 Together, these components provide an all-in-one broadcast tool expressly designed for streaming and podcasting. The Turret System’s compact, portable size suits it to both desktop and location use with the centrally located camera, microphone, and light controls placed within easy reach on the control tower. 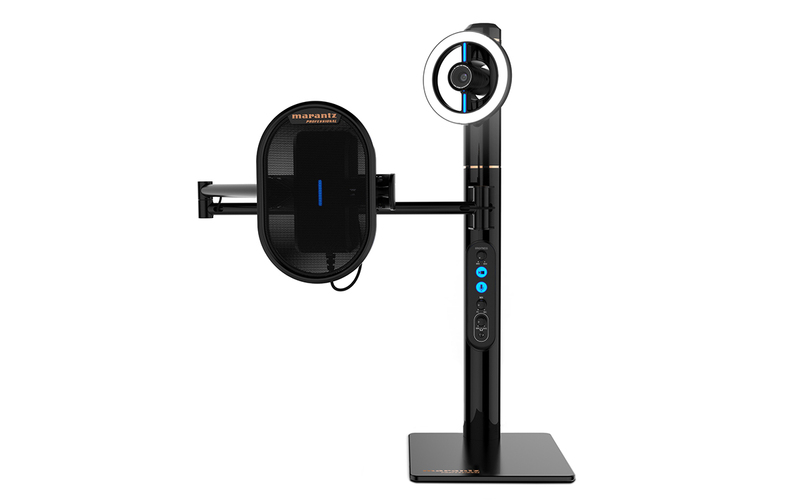 The Turret camera features full HD recording at 1080p, automatic low-light correction, a 78 wide-angle lens, auto-focusing, and both Windows and Mac compatibility. H.264 video compression is built-in for easy streaming, and the Turret includes an internal USB hub; a high-speed USB-C output minimizes signal latency. 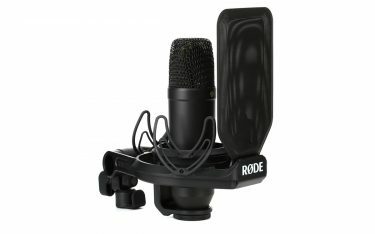 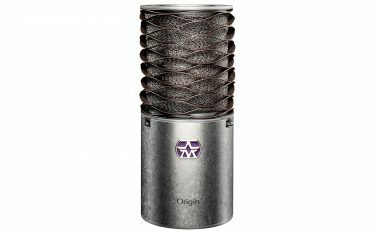 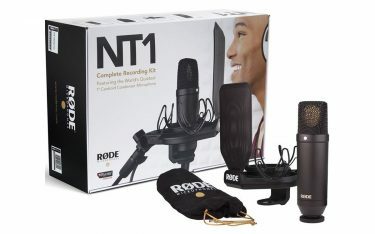 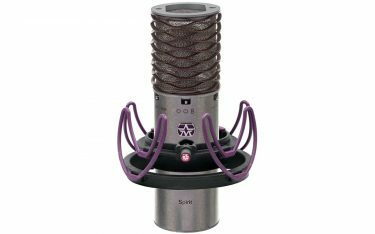 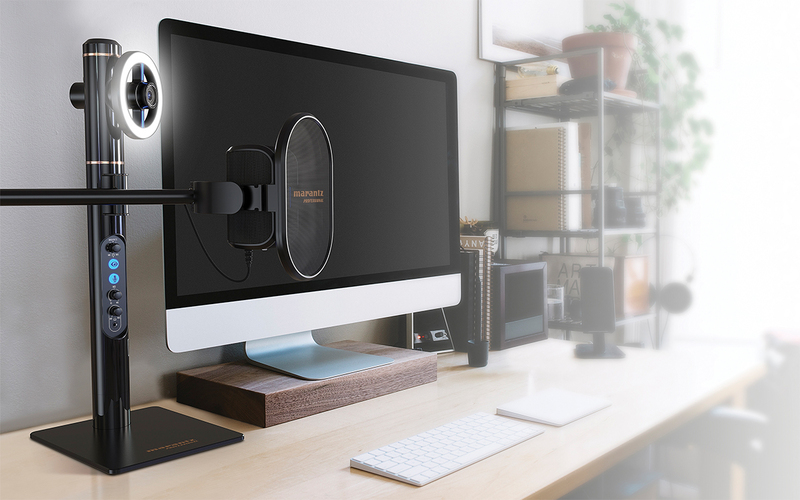 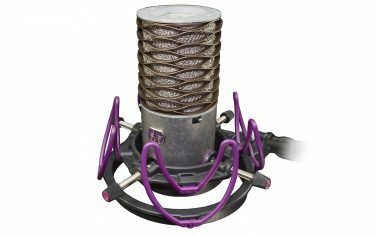 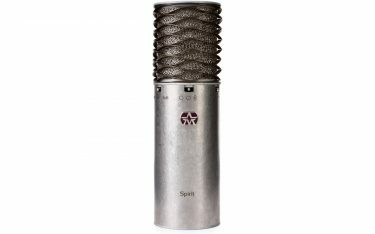 On the audio side, the Turret features a high-performance condenser mic, gain control with an integrated preamp, pop filter, and direct monitoring while recording. 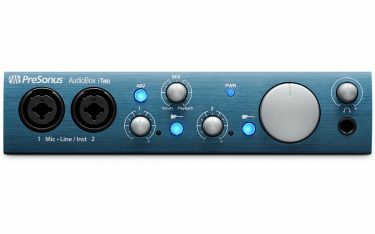 To add music or an effects channel, a mix control enables you to blend the mic’s audio with a USB audio input. 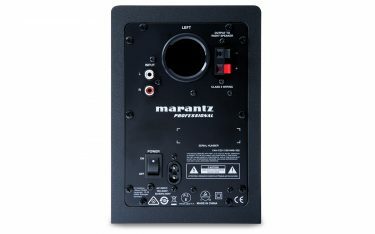 The preamp outputs a pristine signal to your headphones, enabling you to hear your audio output as your audience does.